Here is a sort of idea I had a while back where me and the rest of Team Ultra used our power to try and do something very interesting, and create a mortal being that can use Cosmic power, Trixie is the first one we got to work, but a horrible multiversal monster called that you may know as Celestia, took her and stole all of her power and magic, which is why Trixie isn’t able to do much other than a few small things on her own, but now that I have restored her power to how it was before, she is just as powerful as the rest of the other Cosmic gods, and now she has power beyond anything equestria can even imagine. the thing that makes Trixie special is that under normal circumstances, anything lower than a Cosmic god that tries to control or manipulate Cosmic power, will basically just end up erasing themselves from existence. there is a lot of rules to how it works and what it does, long story short, it can do anything and there is not much of anything other than another Cosmic god that can even beat another one, and the ability to use Cosmic power is sort of like a birth right, so there was a lot of things we had to configure to allow a mortal to be born able to use enough power that could just erase a couple hundred trillion universes in an instant and then make more than enough to replace all of them just as fast, made even more difficult by the fact that Cosmic essence is also needed for it to work, and that can make anyone who has it go completely insane sometimes. 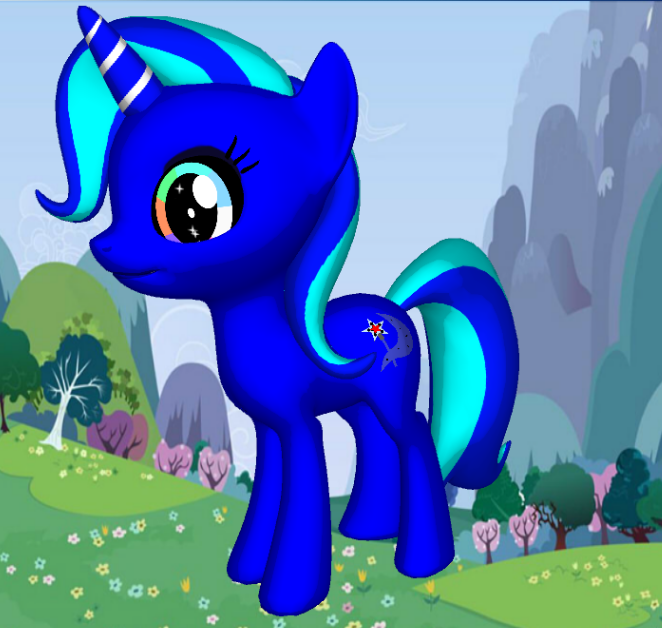 oh, also, when she is like this, she preffers to be called Galixie, the lunar lunacy. but we eventualy figured it out, and it was then we had created the first ever artificial/mortal Cosmic god. 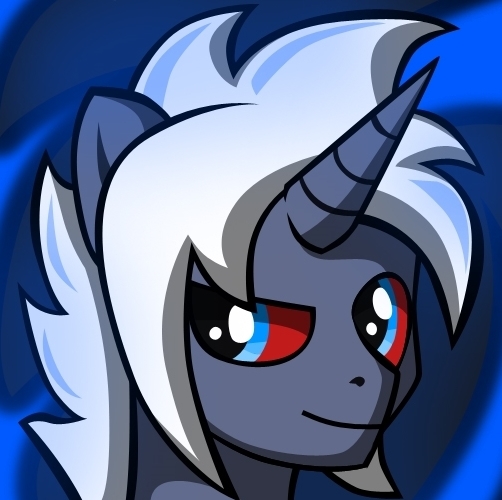 yea, Trixie is pretty cute, even as a god slaying super being.